The µBITX comes pre-aligned. You should do this only if you really think it is out of alignment. There are three things to be tuned up. Set both the presets to fully clockwise position, gently. Now, blow a loud HALLLOWWW into the mic. Click on the encoder button to display the menu, rotate it to the “Setup On?” and click on to confirm it. This enables the setup options. Tune to an AM broadcast signal with known frequency. 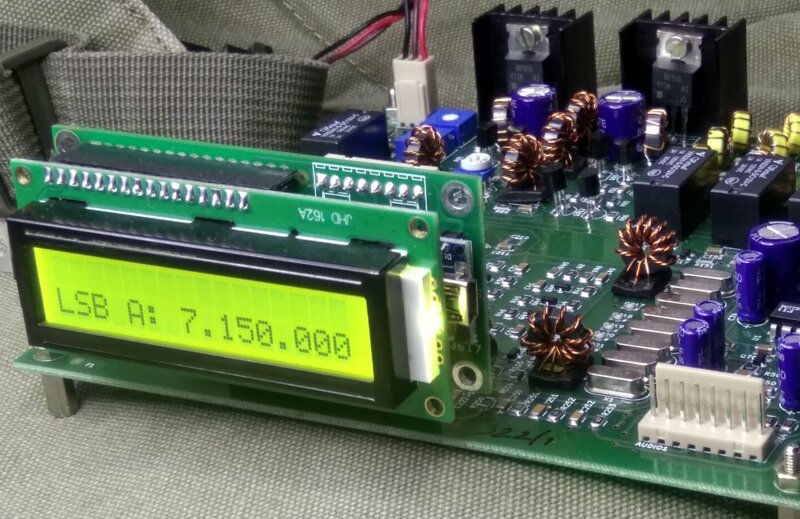 Set the dial of the µBITX to read the exact given carrier frequency of the station. If your calibration is out, this will NOT be zero-beat. Press PTT to save the calibration.